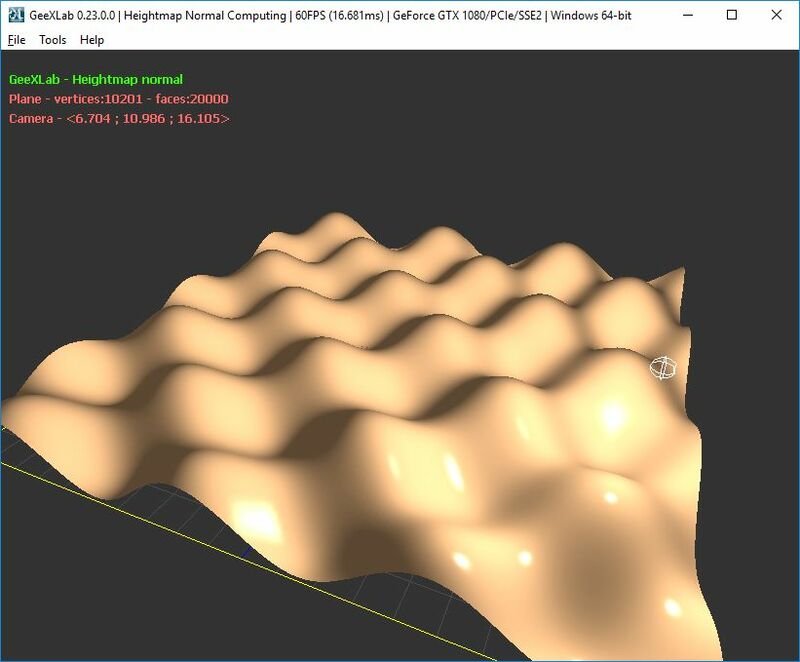 How to compute the normal vector of a heightmap y=f(x, z)? The demo is available for OpenGL 3.2 capable graphics hardware. This demo can be easily converted to OpenGL 2.1 or OpenGL ES is necessary.